Backups are one of the most critical function of any companies IT infrastructure, we take them very seriously. Backups are one of the most critical function of any companies IT infrastructure, we take them very seriously. For those clients choosing an inclusive support service, our automated system notifies us daily of any errors for instant review, we then manually check and sign off your backup logs twice a week.  For businesses with larger quantities of data and a need for a business continuity solution, we provide the Siris range of products; the most popular being the Datto which keeps a fully functioning copy of your servers at a remote datacentre – enabling business continuity in the event of a disaster. For businesses with smaller storage requirements we provide a fully automated and managed Attix 5 / Redstor system to replicate your data (files and databases) to a secure storage datacentre. Prices start from just £10 a month.